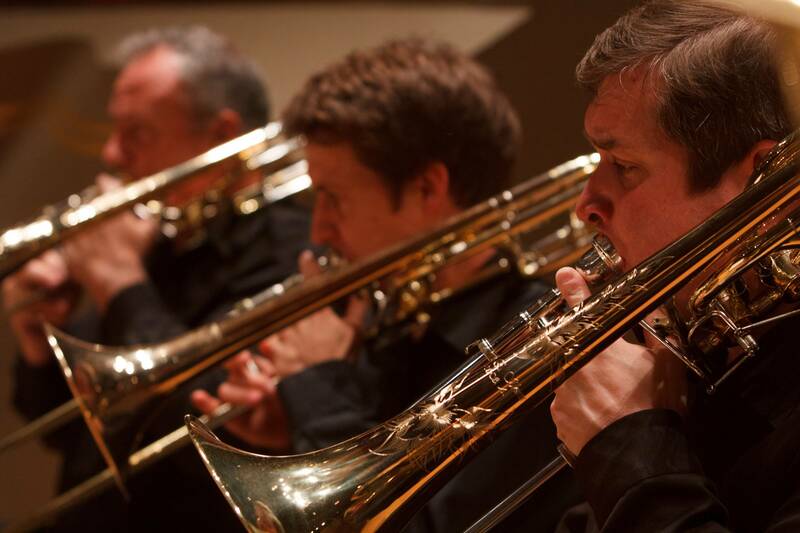 The Colorado Springs Philharmonic has been dazzling audiences with classical music since 1927. Imagine yourself surrounded by the sounds of strings, woodwinds, brass, percussion and keyboard instruments, as they combine in an array of melody and reflection. Each year, the Philharmonic provides an eclectic set of performances for music lovers of all ages. From classical masters like Tchaikovsky to tribute concerts of iconic musicians and bands, you’ll enjoy the diversity of the Colorado Springs Philharmonic performances. Experience their take on television and movie soundtracks and attend annual iconic productions like The Nutcracker. The Colorado Springs Philharmonic provides a family-friendly tradition every 4th of July with a free concert in Memorial Park. Before the “oohs” and “ahhs” are directed toward the impressive fireworks display, the audience is delighted and entertained by the Colorado Springs symphony as it plays a lively mix of music and patriotic scores during this annual free concert. Whether you’re sitting in the air-conditioned comfort of the Pikes Peak Center for the Performing Arts or enjoying their music at an open-air venue on a summer’s night, don’t miss out on the wonders of this Colorado Springs Symphony. Indoor cycling classes when it’s too cold to ride outside! Meet every Wednesday morning for a measured walk in Garden of the Gods park.